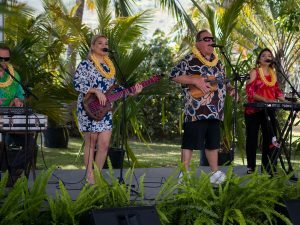 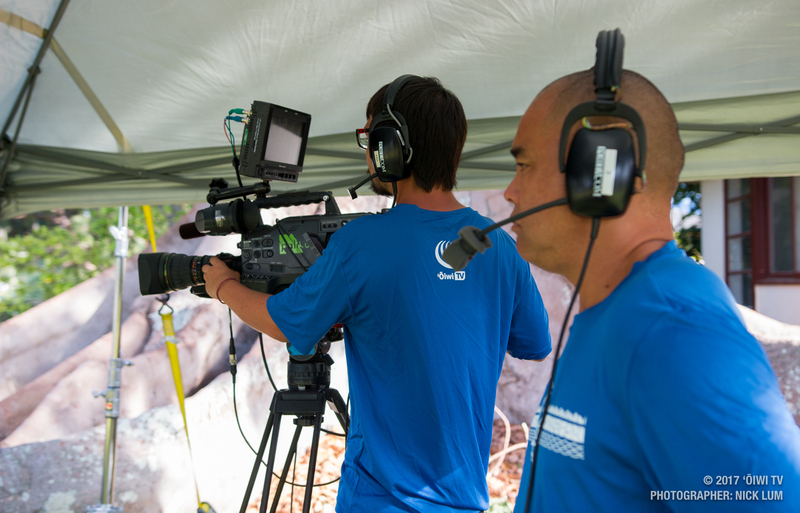 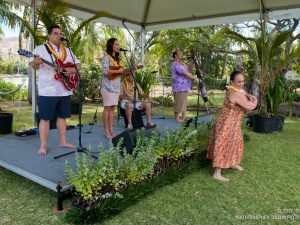 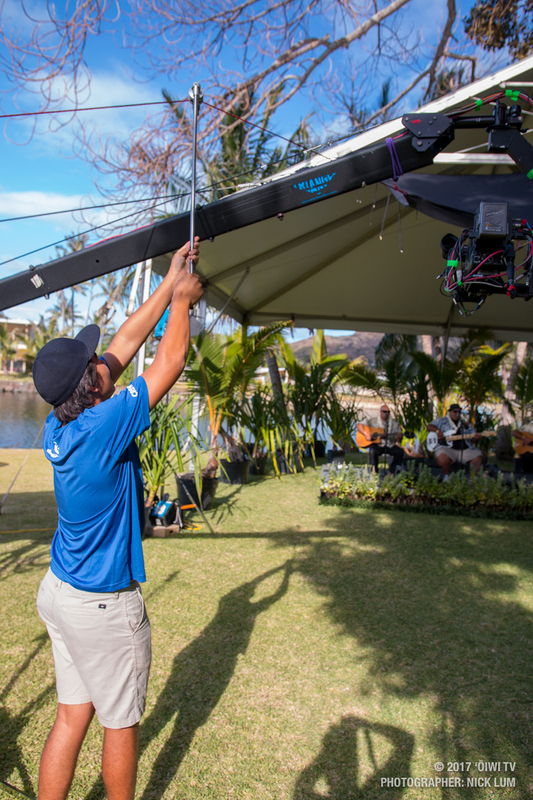 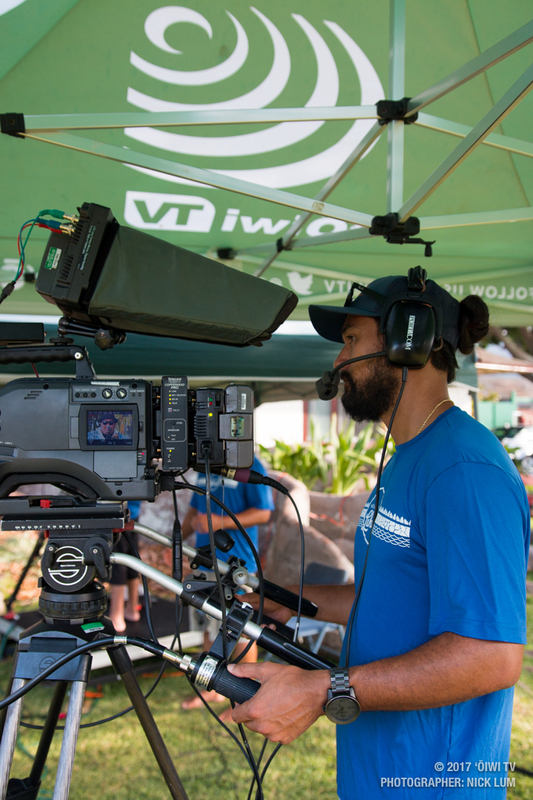 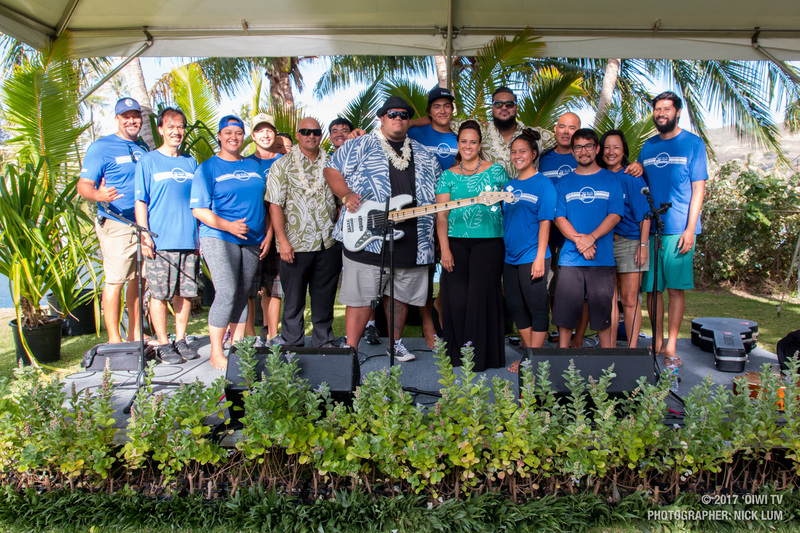 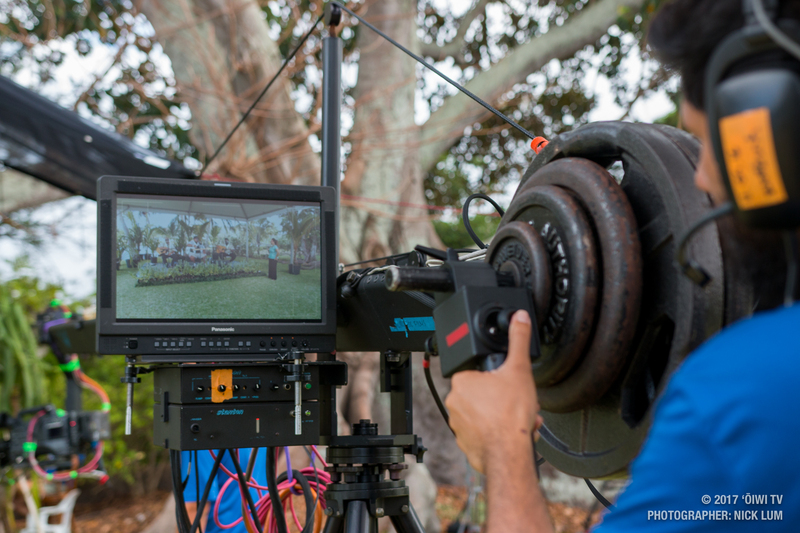 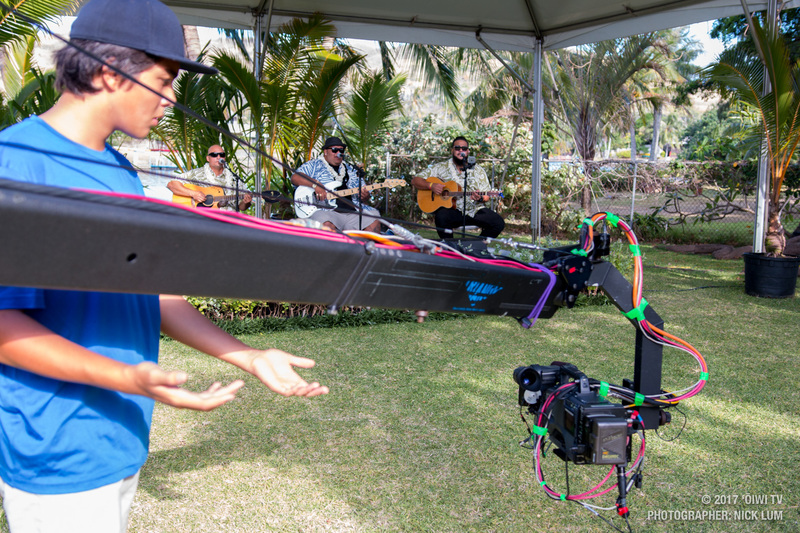 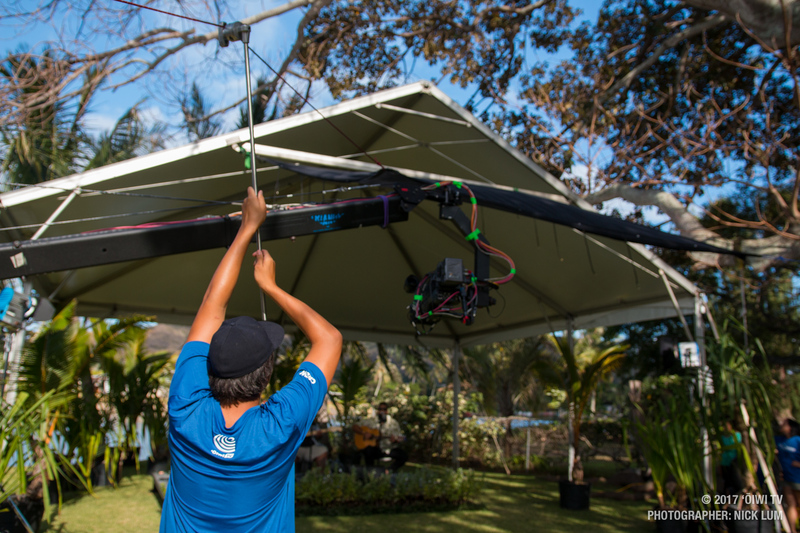 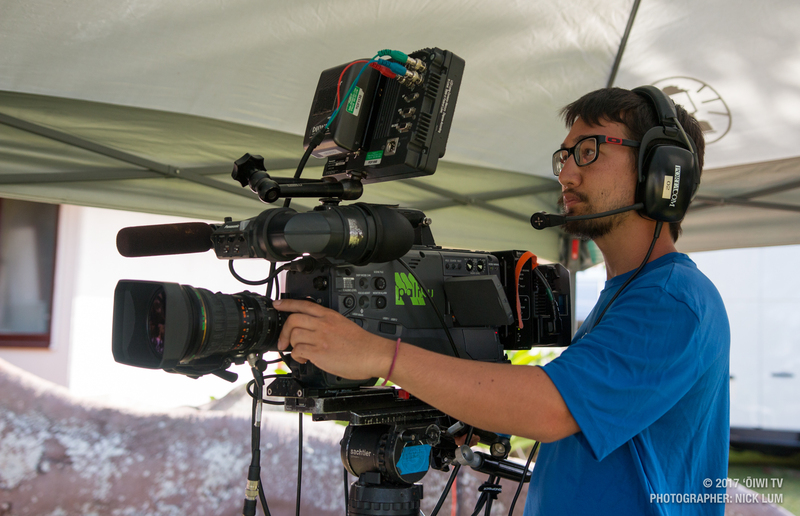 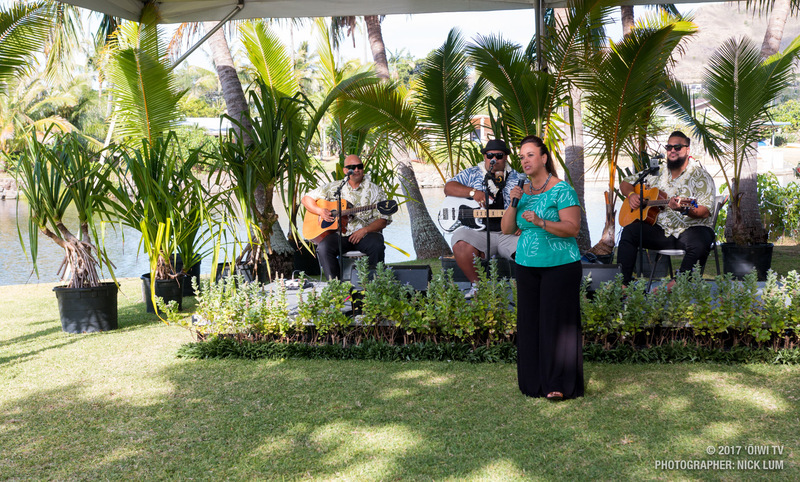 ʻŌiwi TV’s original music series “Mele ma ka Lihiwai” presents its eighth episode located at Kaʻelepulu river in Kailua, Oʻahu. 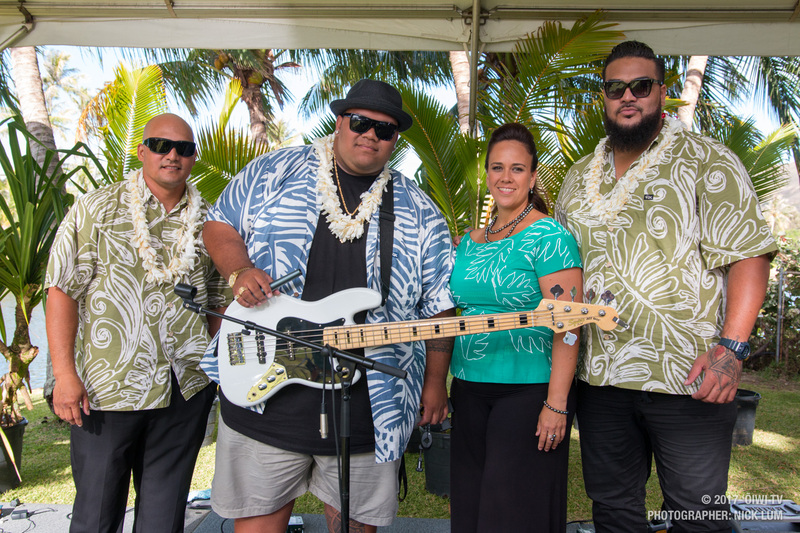 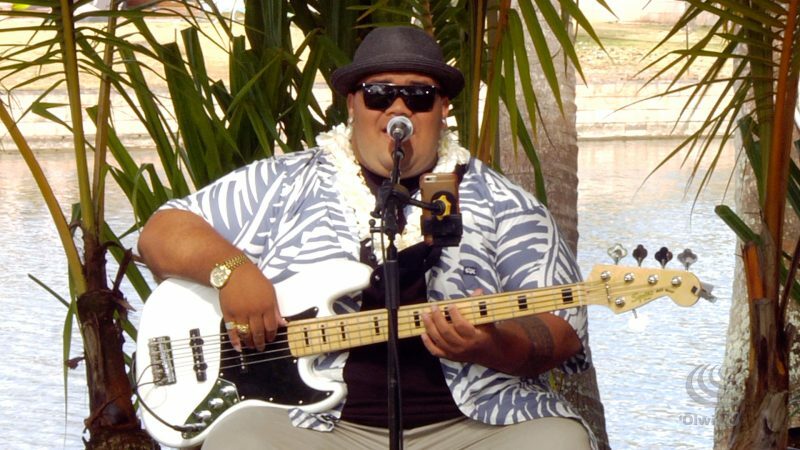 In this episode, we are joined by 2017 Nā Hōkū Hanohano Male Vocalist of the Year, Josh Tatofi, and his friends Laupepa Letuli and Sani Apuakehau. 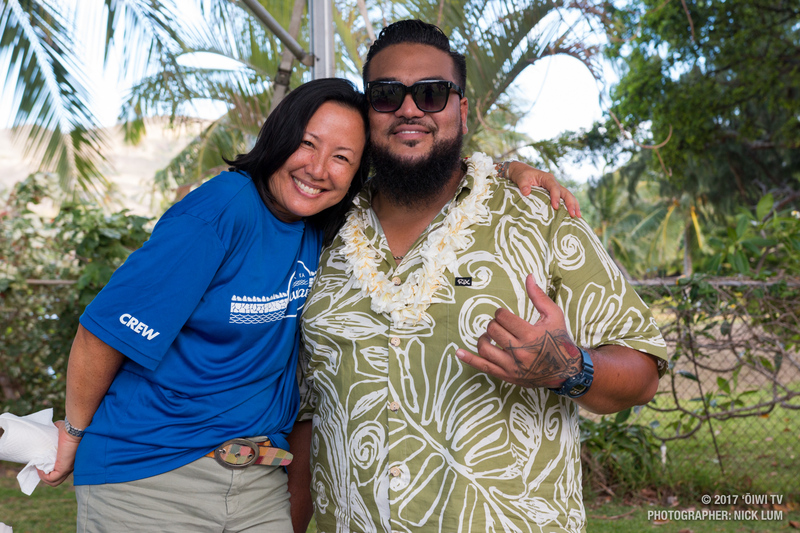 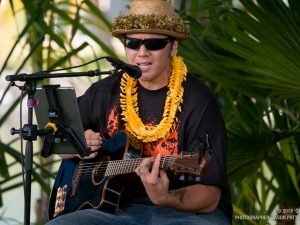 Throughout the episode, our host Amy Kalili strings together the beautiful original and local favorite mele Josh shares with a bit of walaʻau, or talk-story moments, that highlight the stories behind each mele performed. 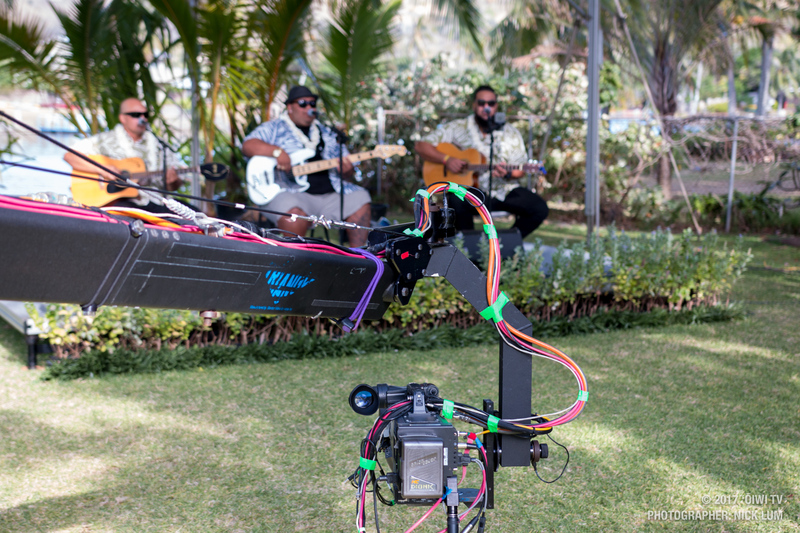 Enjoy this episode, and those of many other talented artists of Hawaiʻi on “Mele Ma Ka Lihiwai” only on oiwi.tv and Spectrum Digital Channel 326. 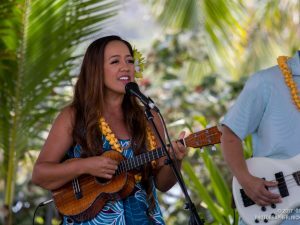 ʻŌiwi TV presents the second season of “Mele ma ka Lihiwai”, an original series celebrating the unique sounds of Hawaiʻi’s most renowned and talented musicians, bringing together celebrated artists performing traditional local favorites alongside new original compositions. 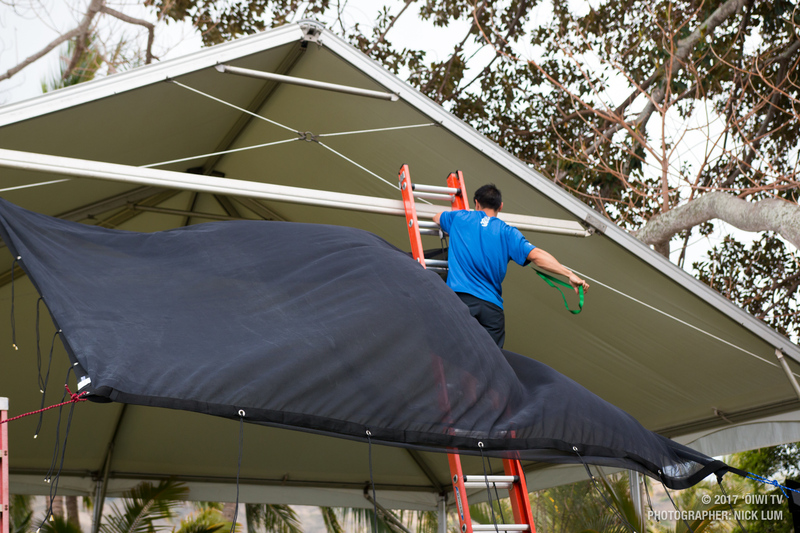 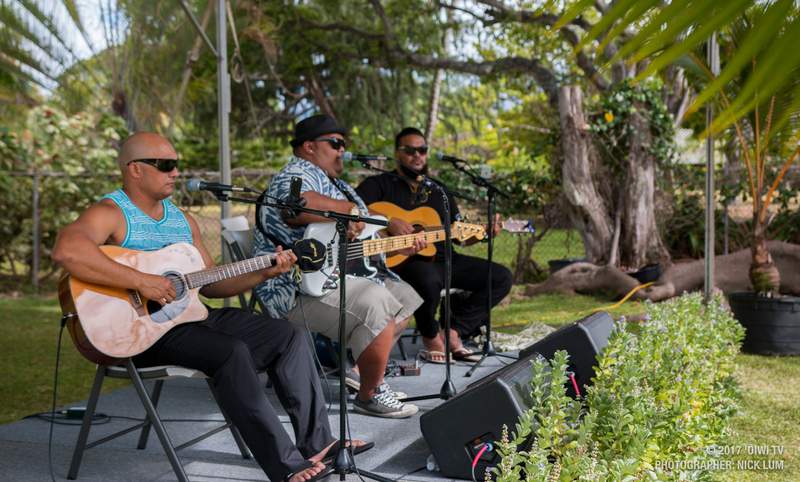 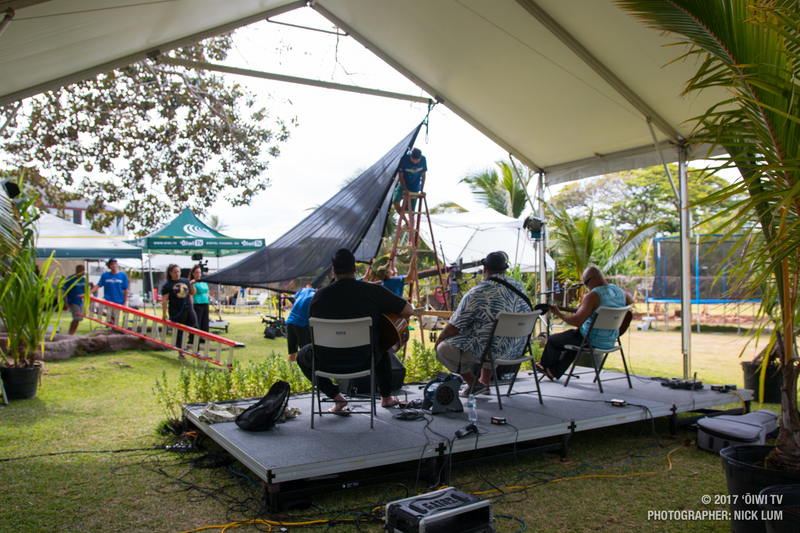 Stringing these musical pieces together are talk story sessions – many ma ka ʻōlelo Hawaiʻi – about the inspirations and personal sentiments behind the diverse range of mele that each artist shares with us. 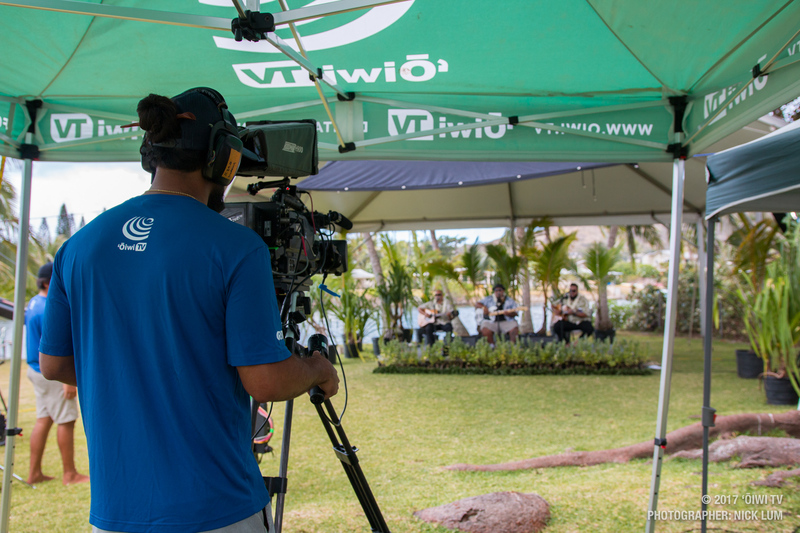 Watch a new episode every other week beginning in August 2017 on Spectrum digital channel 326 or online at oiwi.tv.